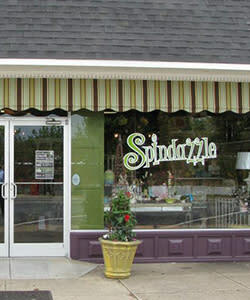 Located in downtown Spindale, Spindazzle Boutique offers a unique shopping experience where personal service is key. 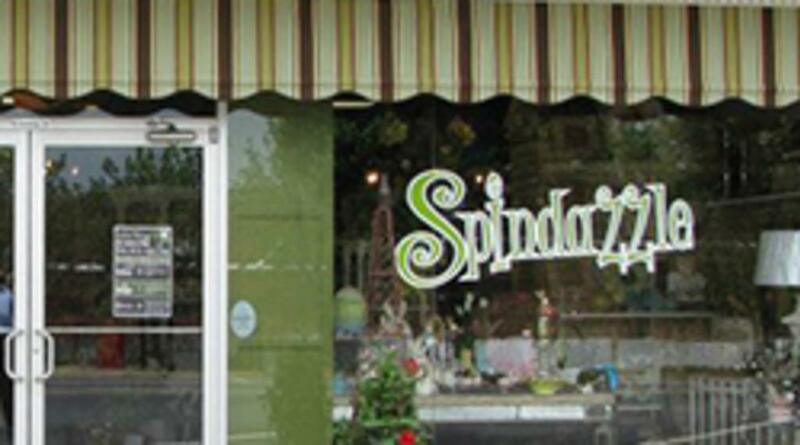 Spindazzle's stylists love to send out their customers with the "total package" - complete outfits with matching accessories. Experience one-stop shopping at its finest and the convenience needed for the woman on-the-go. They also offer free gift wrapping with any purchase.